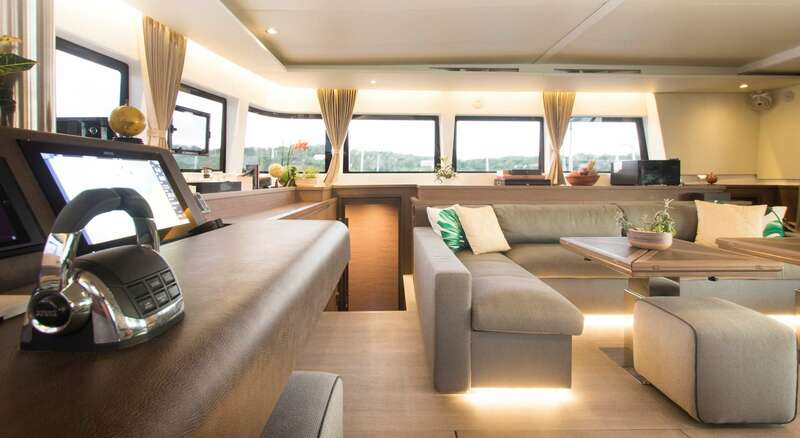 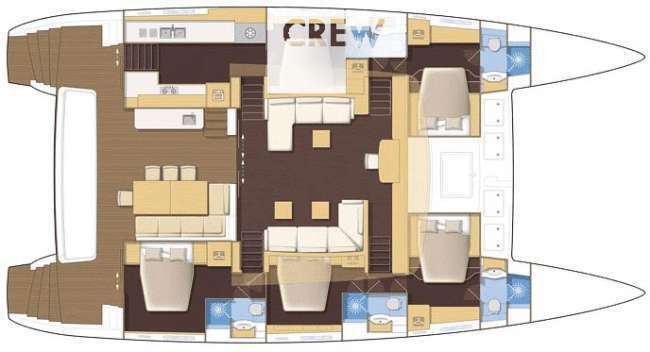 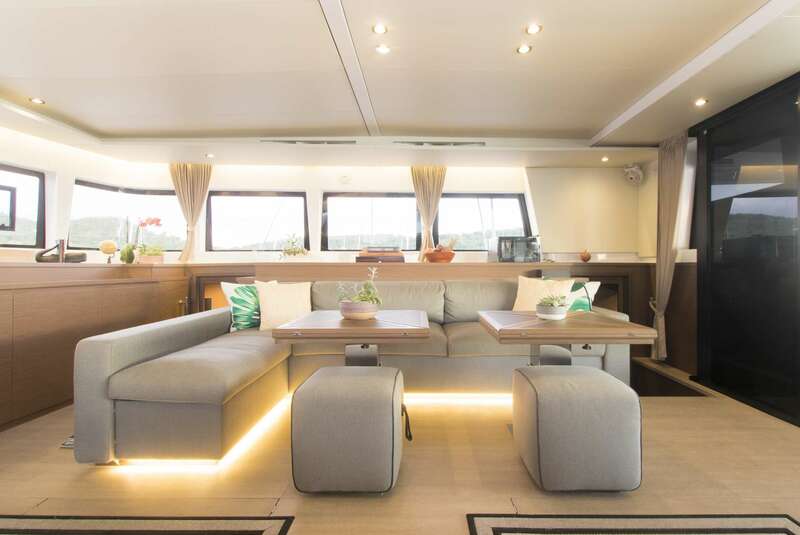 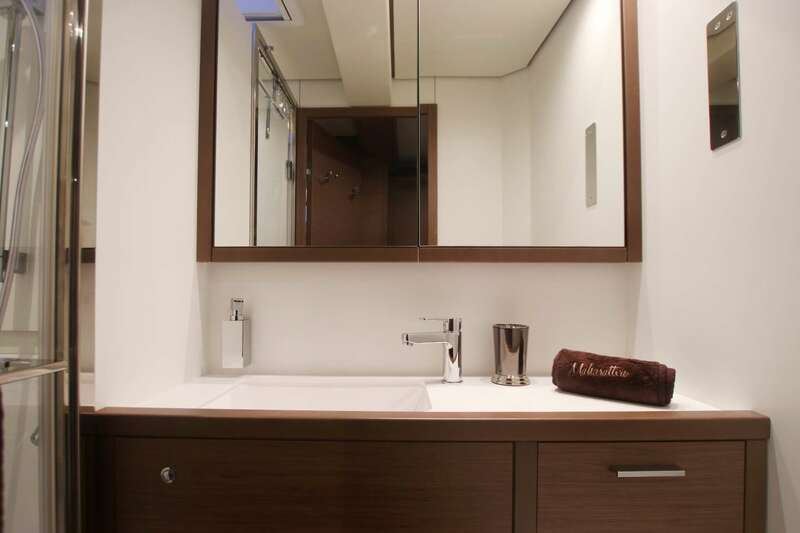 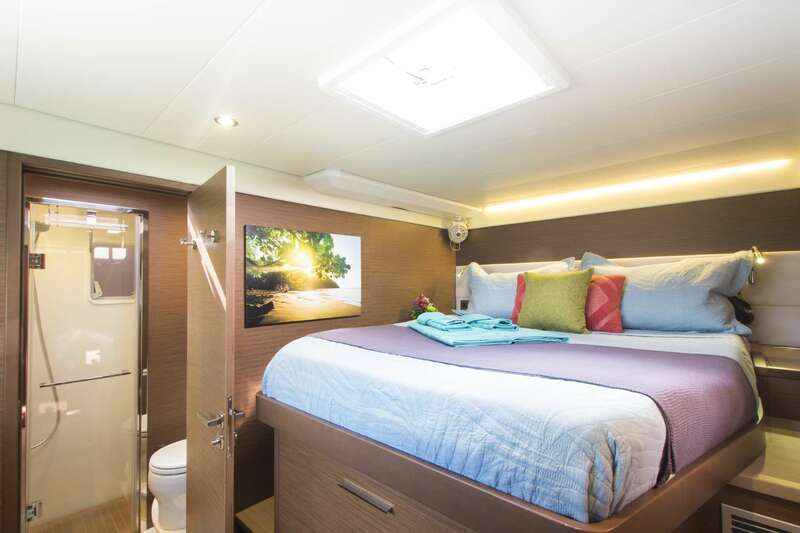 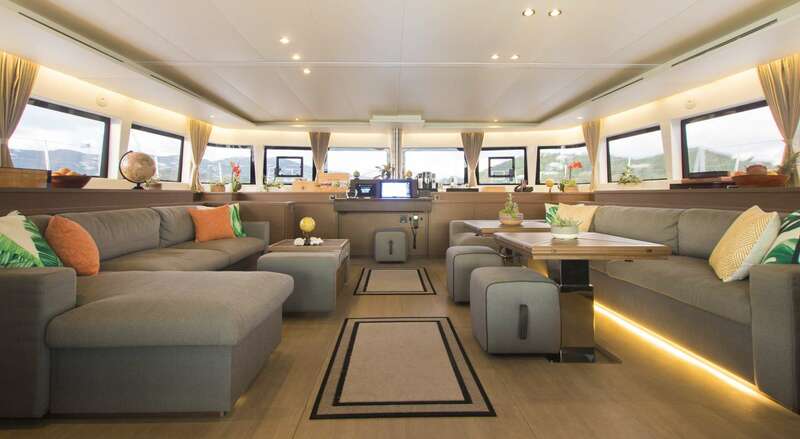 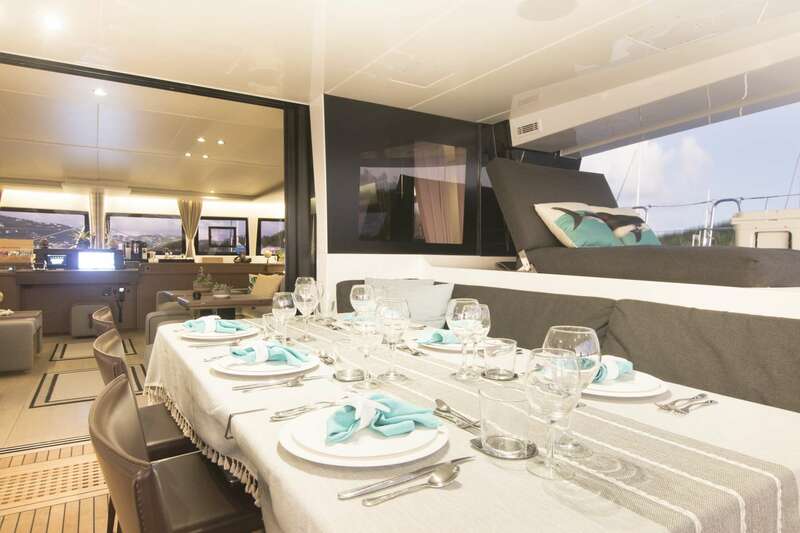 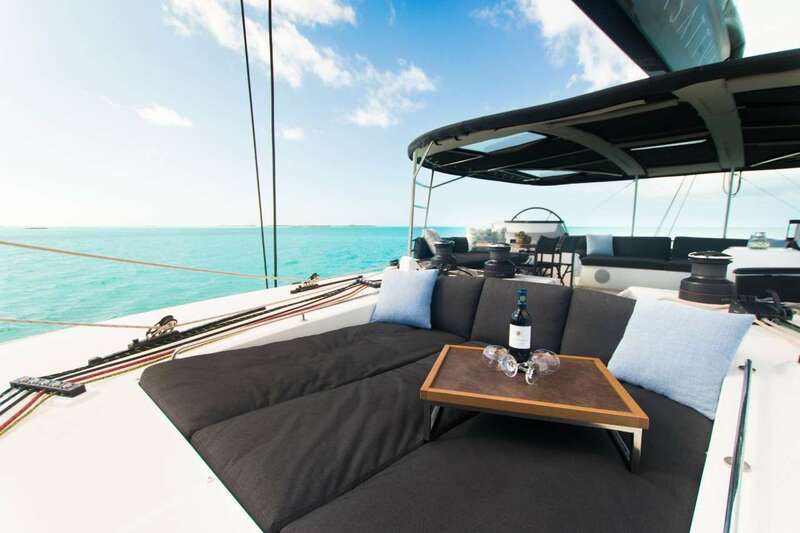 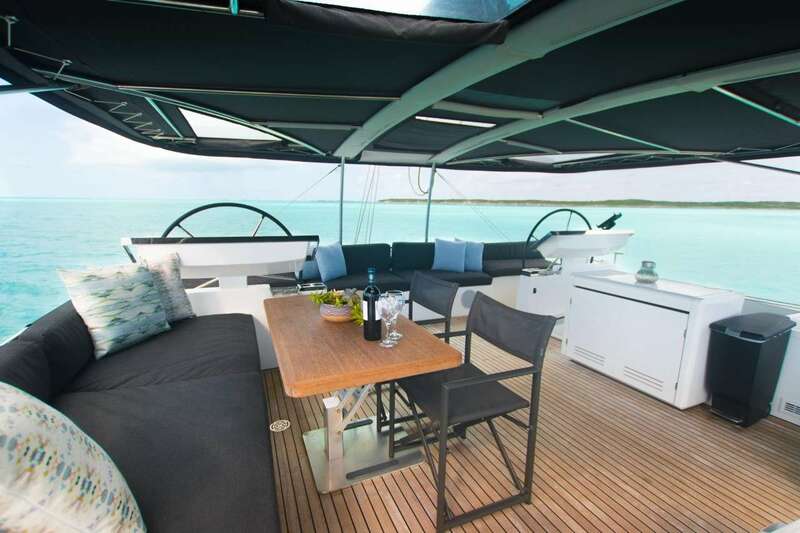 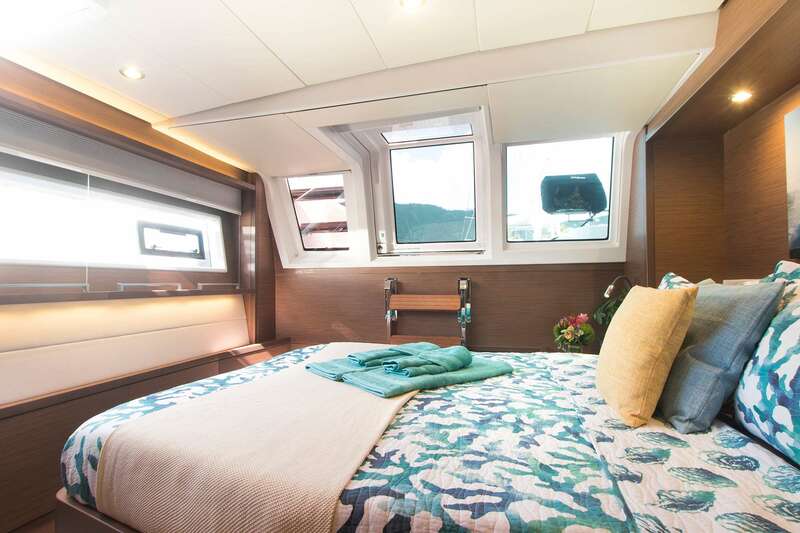 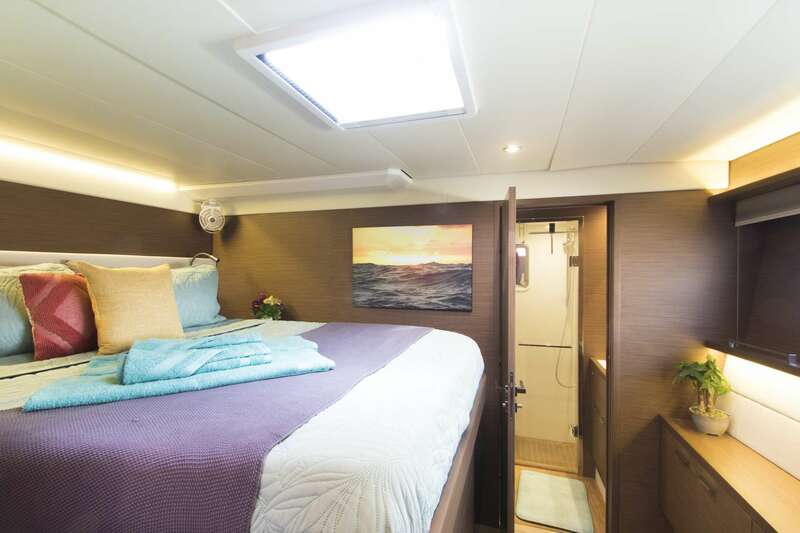 Mahasattva is a luxury Lagoon 620 catamaran, offering 4 queen guest cabins, each with individual air conditioning controls, private en-suite head with electric toilets, bidet, vanity and dry shower stall. 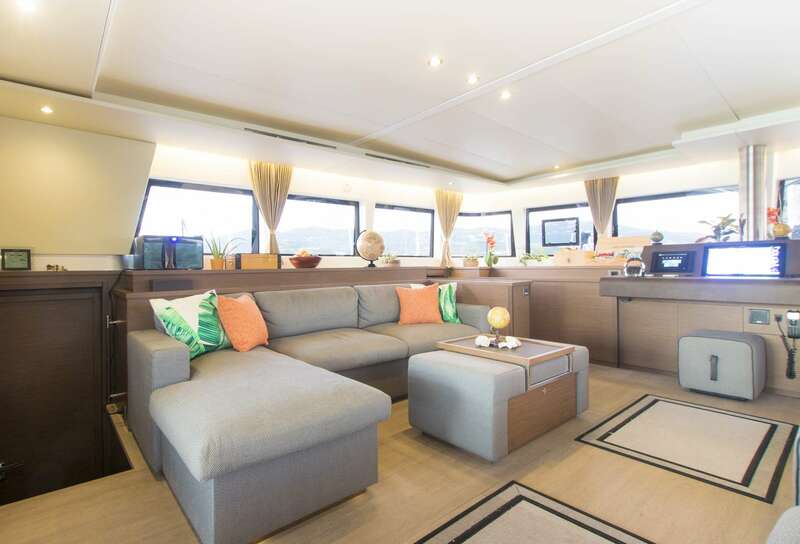 The main salon is very spacious. 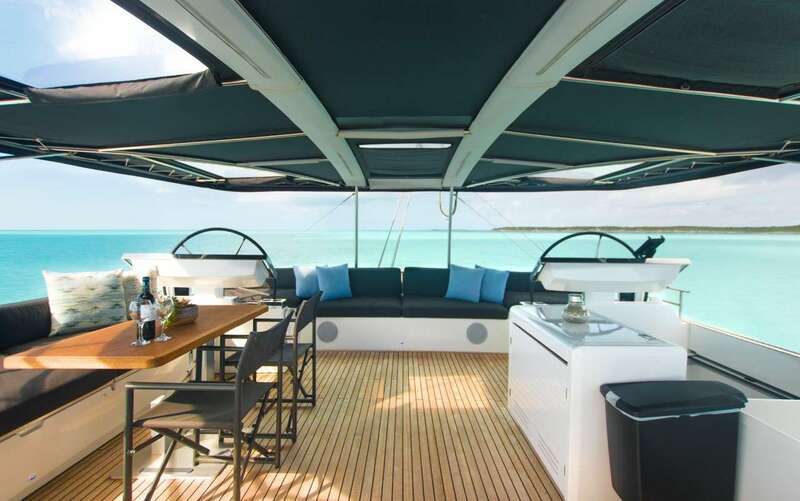 The aft deck is available for alfresco dining, lounging and access to water and water toys and she has a large top fly-bridge with a 360 degree view, bar and ice maker.Mahsattva, meaning literally "great being", is a great bodhisattva who has practiced Buddhism for a long time and reached a very high level on the path to awakening (bodhi). 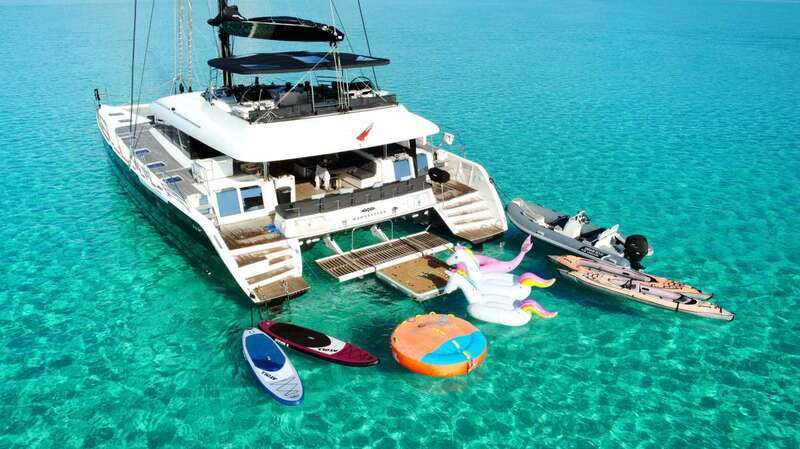 Generally refers to bodhisattvas who have reached at least the seventh of the ten bhumis.